We care about our customer’s opinions! 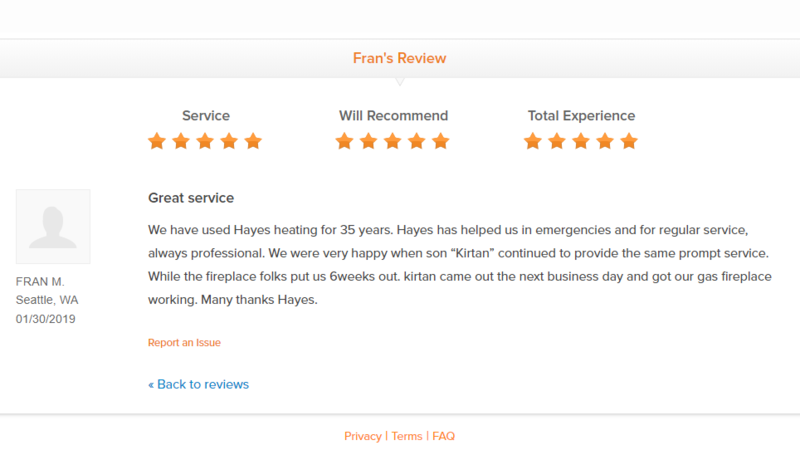 Please feel free to post and share your Hayes Heating experience. We’re not opposed to constructive criticism that we can use to improve our Heating & Cooling customer experience. We care about our customer’s opinions! 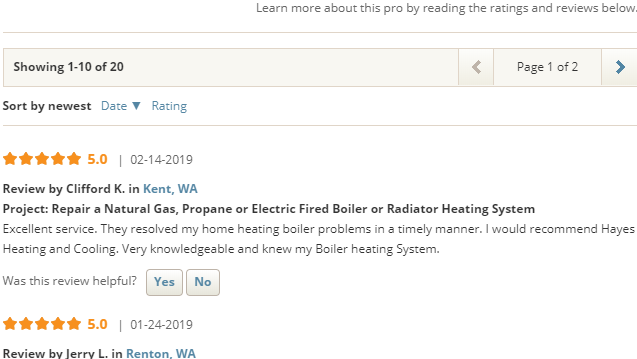 If you have any questions please call to contact us directly at 206-244-HEAT (4328) or send us an email at service@hayesheating.com. I wanted to take the time to let the public know how nice the people at this business are. I have had them to work for me at my home and rental properties for a long time. They always give me very good prices and excellent service. Whenever I’ve had questions, they are very patient and take time to explain things to me. I’m glad there are still such down to earth people around. I would strongly recommend Hayes Heating. This small family business has always treated me well and with respect. 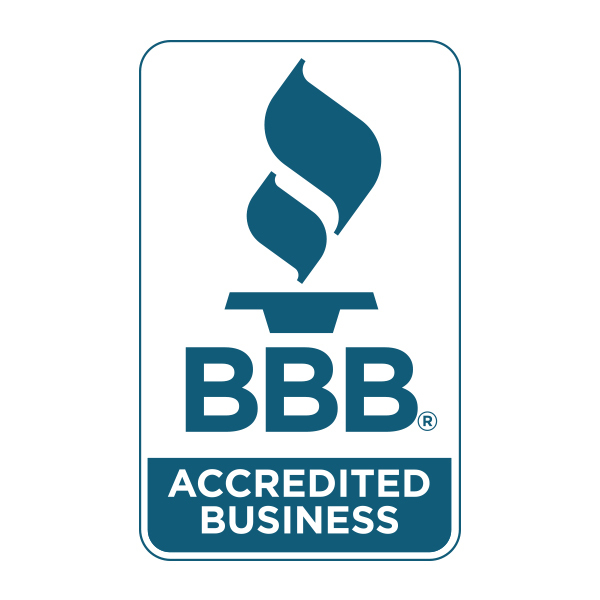 I have done business with them for years and would recommend them to friends.